Our Talent Network is a great way for you to learn more about our open jobs and our company’s diverse culture. Sign up for job alerts and hear from us when a new opportunity opens up in your area of expertise. Choose to receive our Häfele Talent Network newsletter, and each month our Talent Acquisition team will send you an email with helpful information about our Häfele's culture and our truly talented people. 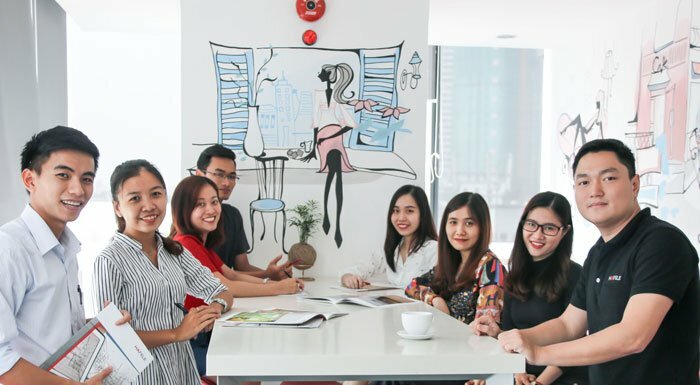 Where do you know about career opportunities at Hafele Vietnam?